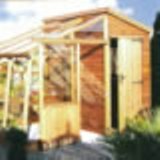 A very high quality wooden greenhouse available in pressure treated deal or Cedar several options including extension partitions. 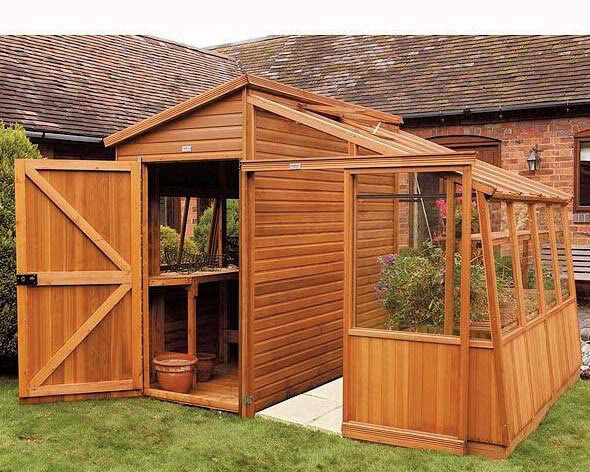 Featuring 29" Sliding door and pressure treated timber base. Toughened glass throughout. Zenith 4 propane gas barbecue professional catering quality with 4 individually controlled burners with a 20kW output. 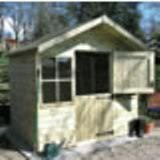 Combi-Potting Shed 10'x12' (3.05x3.66m). 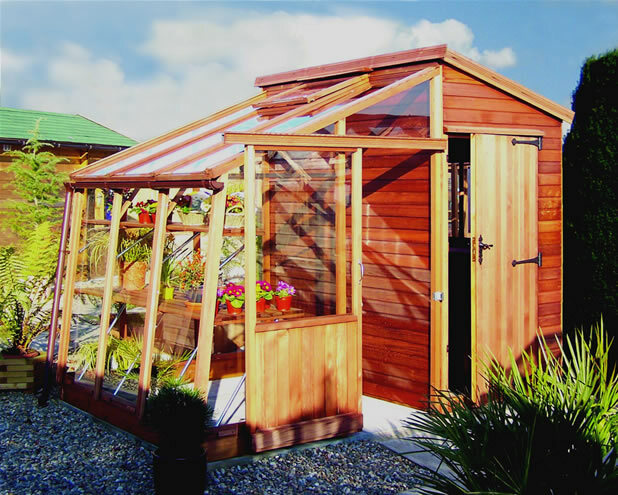 Practical garden building with potting shed and integrated storage room. With internal sliding door.